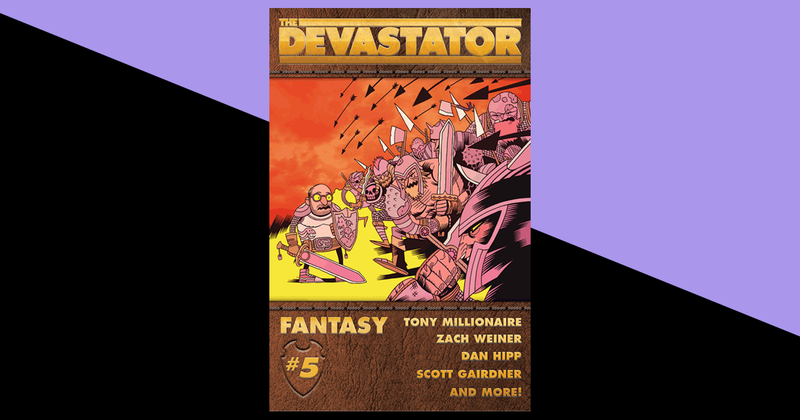 The Devastator: Fantasy is the stuff of legends! 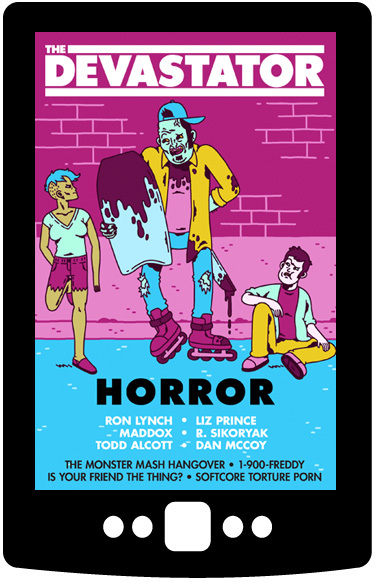 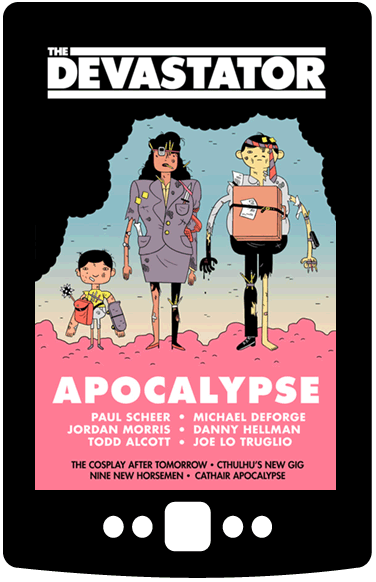 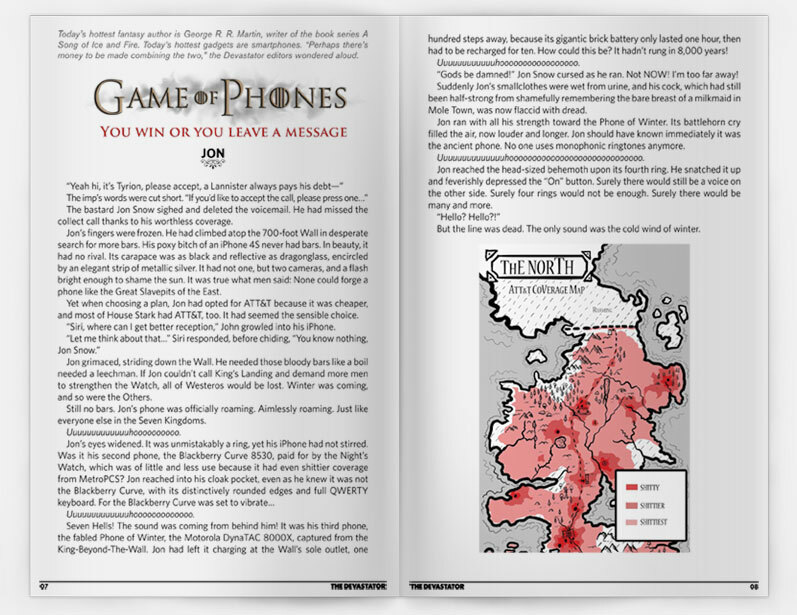 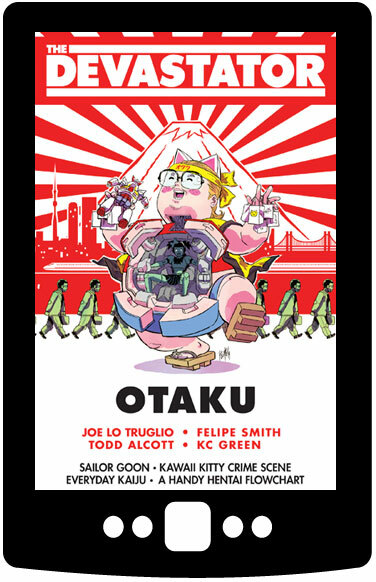 Contained within the pages of this tome are parodies of Game of Thrones, Lord of the Rings, Final Fantasy and so much more, featuring contributions from Tony Millionaire, Zach Weiner and an epic cover by Dan Hipp. 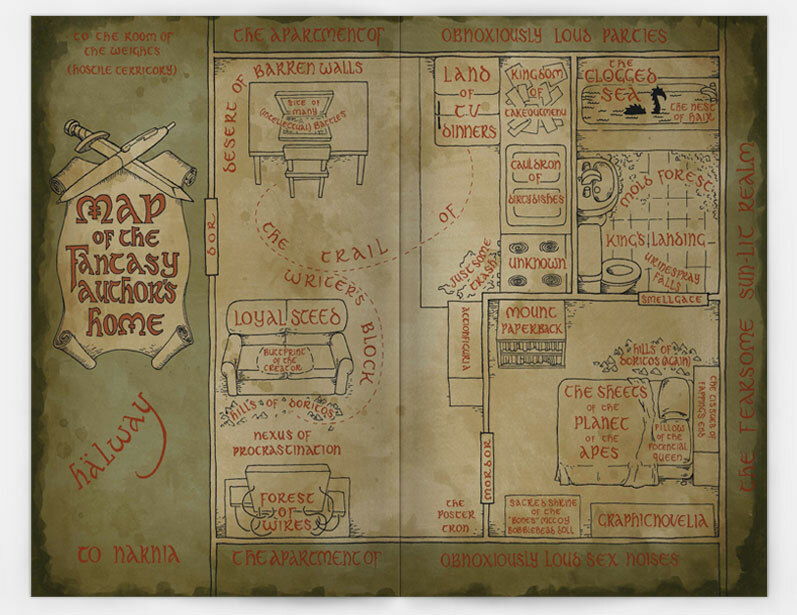 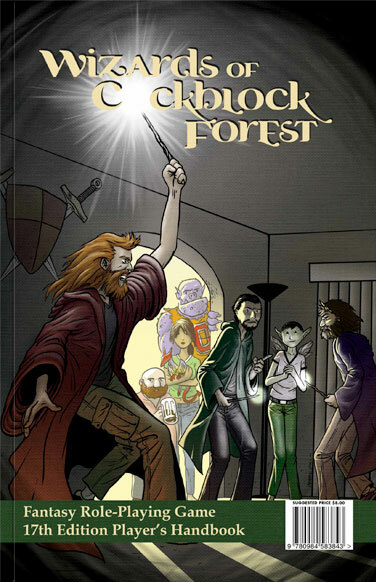 Includes our playable Dungeons and Dragons take-off, Wizards of C*ckblock Forest. 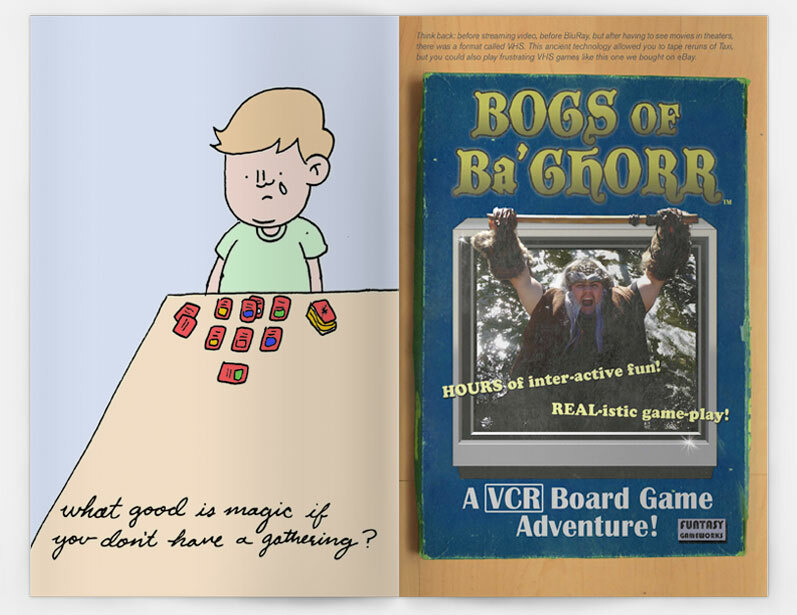 It's comedy double damage!